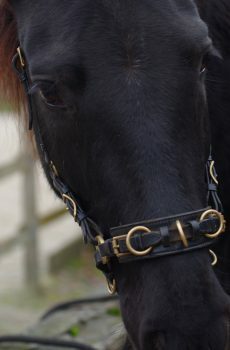 The Cavemore is made of high-quality leather and is a bridle that you have for your whole life. It is stitched by hand. The pieces behind the ears and the nose band are lightly padded with soft material. 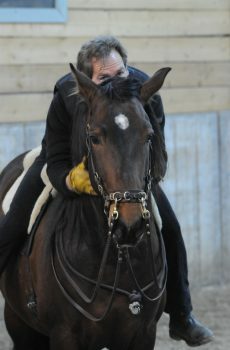 The cavemore is adaptable from pony to a full. Returning an order is only possible after email contact (including pictures) within 7 days after reception. 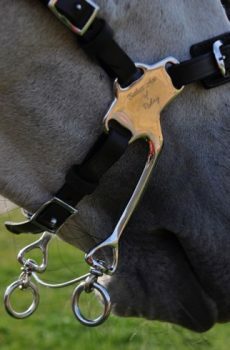 It is important to know that the cavesal® and the cavemore are made from a good, supple leather quality so it feels light and comfortable on the head of the horse. This good quality and suppleness contribute to mobility and biomechanics. 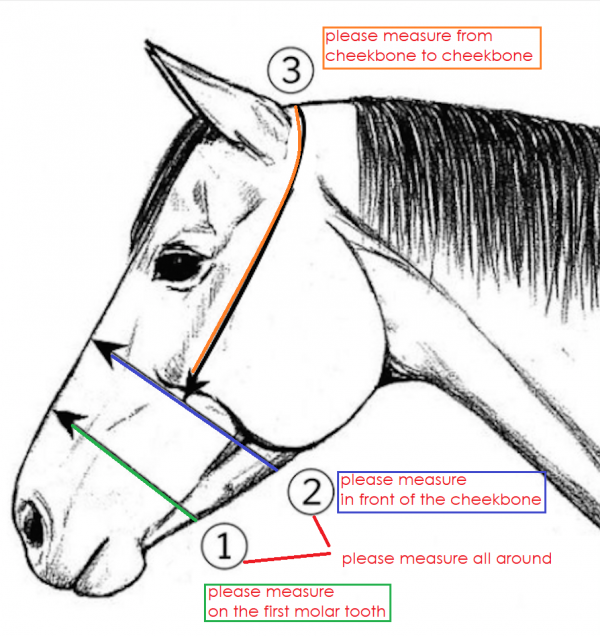 Therefore it is not possible to tie your horse with those bridles because they are not strong enough for that. 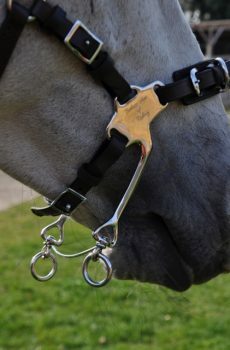 For this, you use a heavy stable halter.